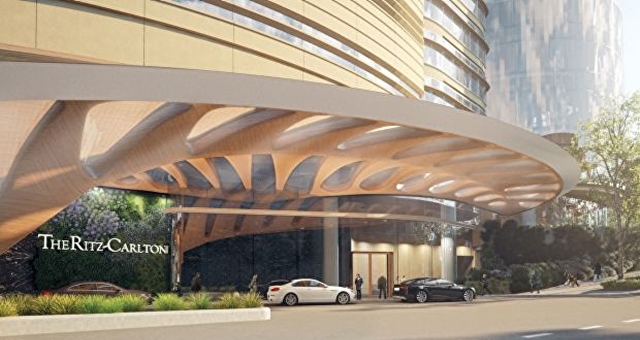 Melbourne's highly anticipated Ritz-Carlton project is set to become a reality. 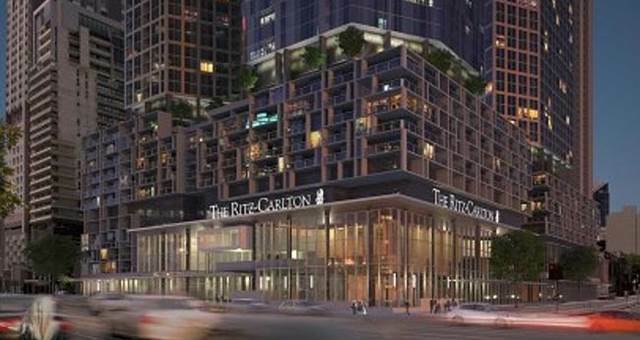 Melbourne’s highly anticipated Ritz-Carlton project is set to become a reality with leading Asian property developer Far East Consortium (FEC) signing a deal to bring the brand to the city. 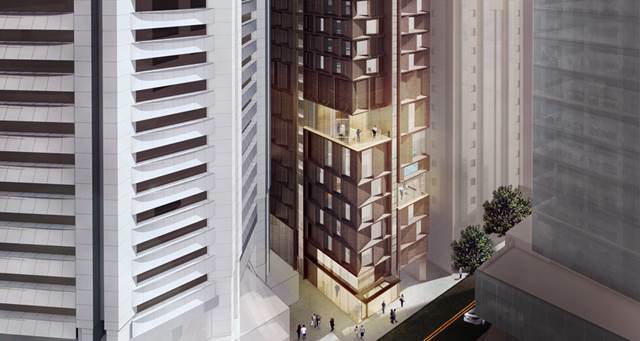 The Ritz-Carlton, Melbourne at 250 Spencer Street will be the centrepiece of an urban mixed-use project in the central business district which will include residential apartments and retail shopping. 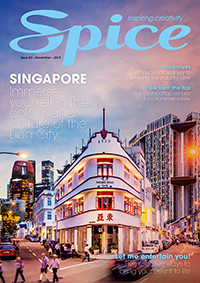 “We believe Australia has plenty of opportunities in the tourism industry,” said FEC Chairman, David Chiu. 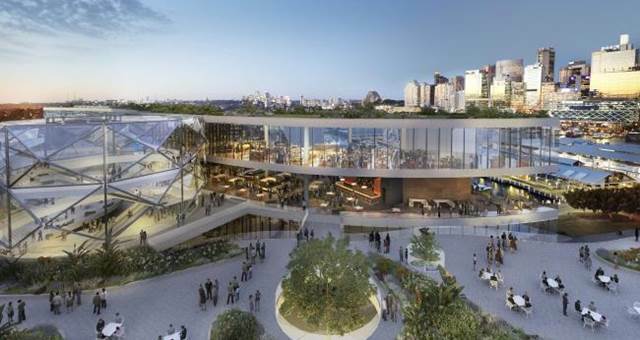 With 250 rooms, the statuesque luxury hotel will be the highest in Australia, with floors located from level 64 to 77 of the building with dramatic views from all sides. 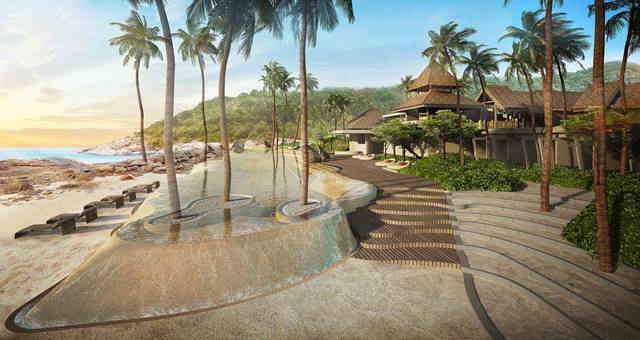 The project will commence construction next year and is designed to include restaurants and a host of services and facilities for which The Ritz-Carlton is known. 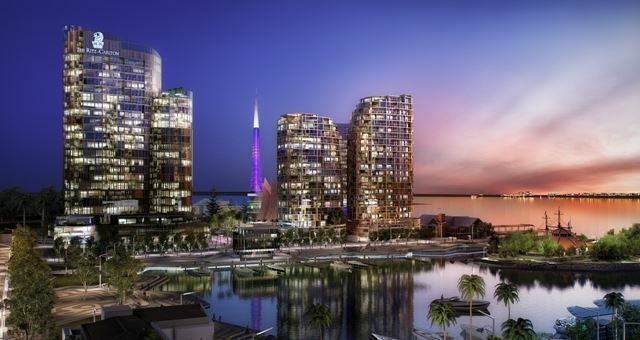 Last year, FEC announced that it is developing a Ritz-Carlton at Elizabeth Quay in Perth, Australia and Ritz-Carlton said this announcement marks the second luxury hotel slated for The Ritz-Carlton in the country and demonstrates the company’s commitment to providing exceptional hotel experiences in the major cosmopolitan cities of Australia. 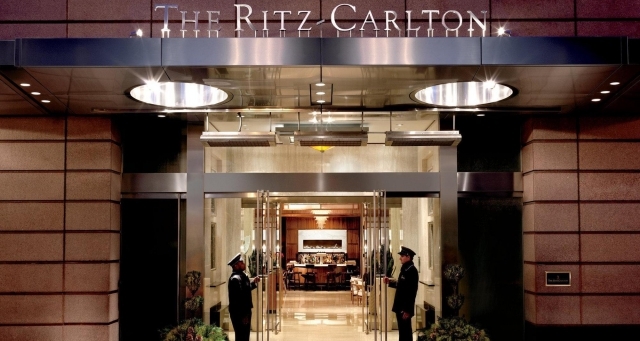 “We are honored to partner once again with Fast Consortium on a second, spectacular project in Australia,” said Herve Humler, president and chief operating officer of The Ritz-Carlton Hotel Company.